"Science ... provides technologies that have had a great impact on our society and the environment." Energy efficient buildings use less energy, reduce pollution and save money. 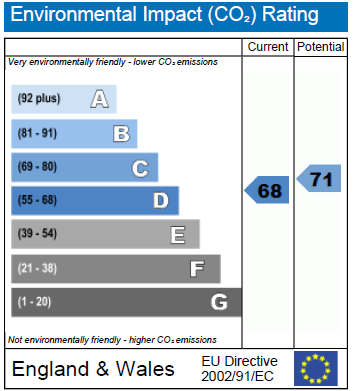 In England and Wales, all homes for sale or rental are assessed in terms of their Energy Performance. 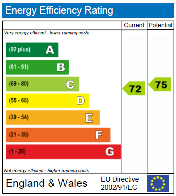 An Energy Performance Certificate (EPC) is required, normally costing around £80 to obtain. 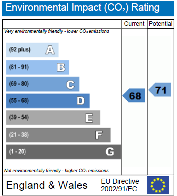 The EPC rates properties in terms of their energy efficiency and environmental impact, at least in terms of CO2. 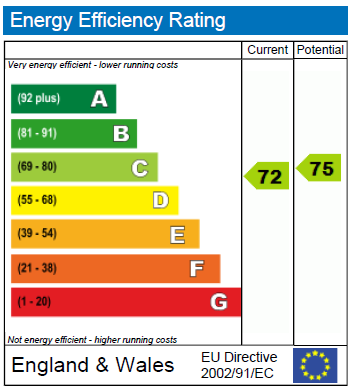 Importantly, the EPC indicates useful measures which can be undertaken to improve performance - and cut running costs - such as simple insulation technologies or high-tech solar panels.